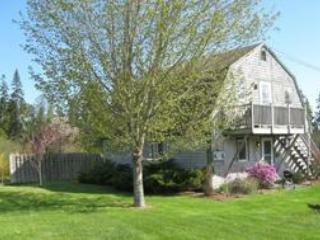 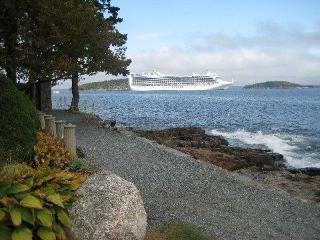 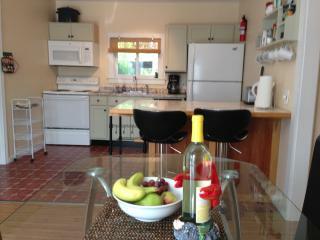 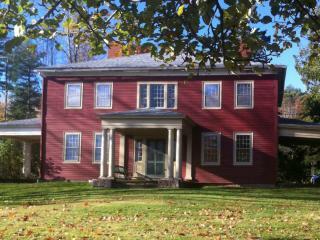 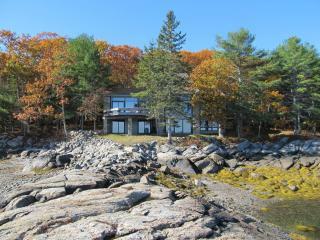 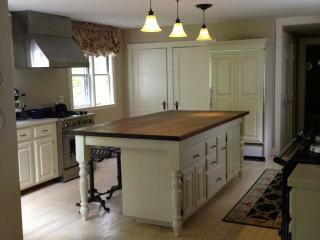 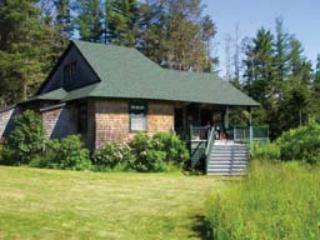 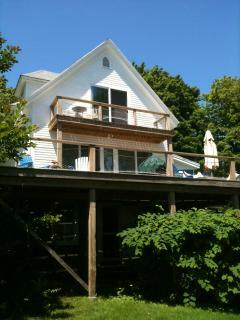 BAR HARBOR SHOREPATH GUESTHOUSE!! 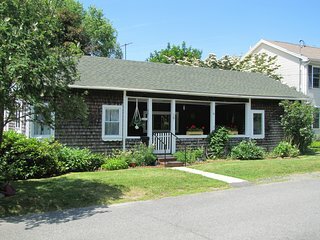 Walk to cafes, shops, museums, pier, bus, etc. 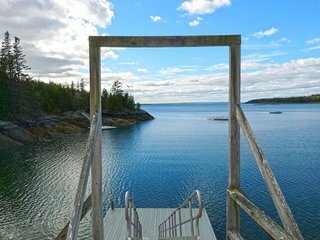 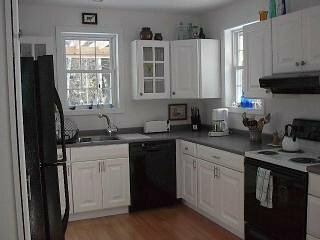 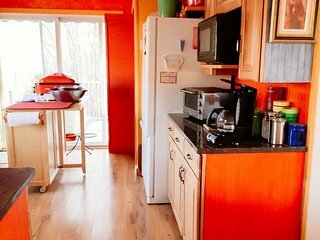 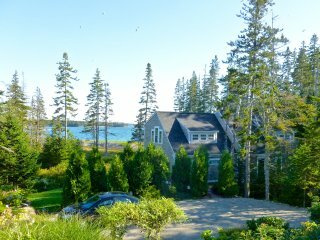 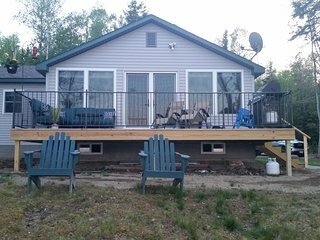 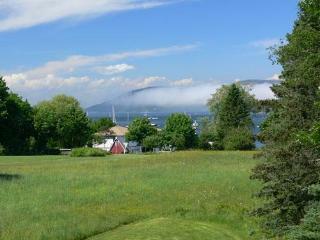 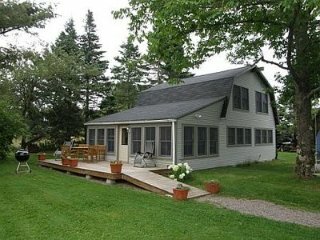 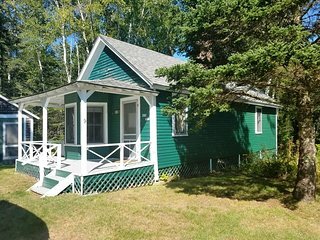 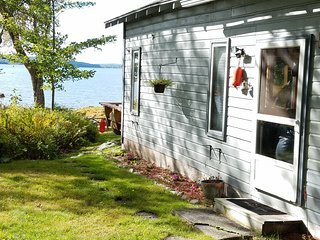 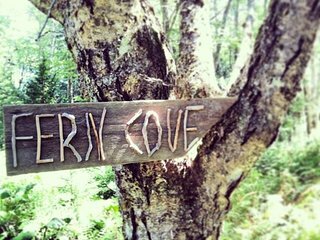 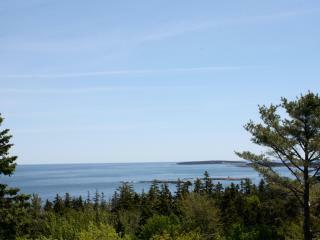 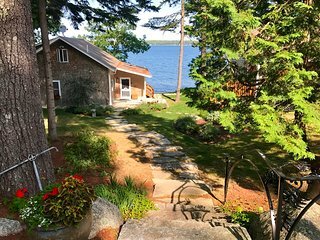 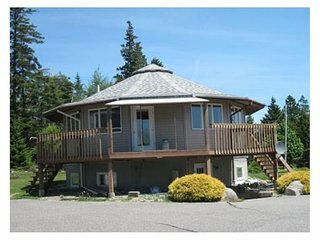 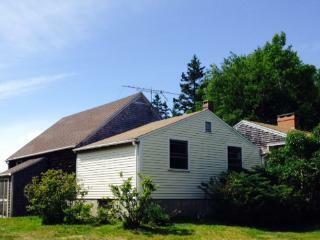 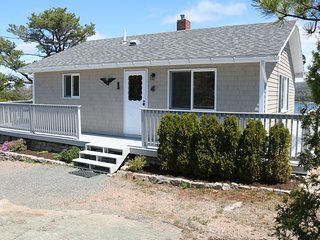 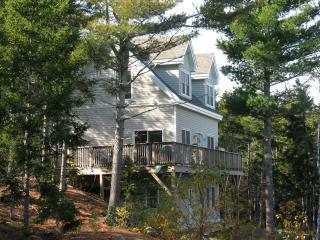 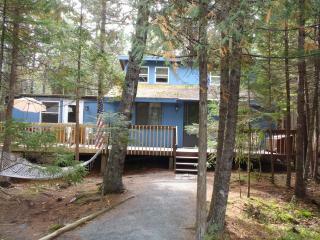 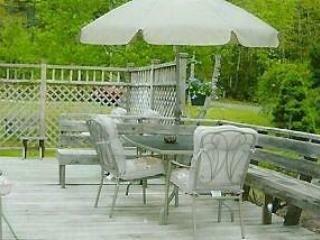 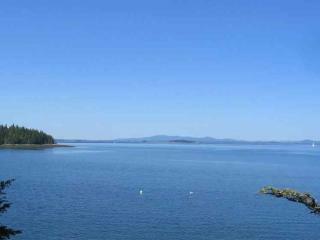 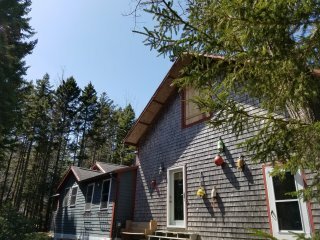 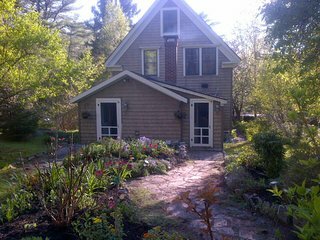 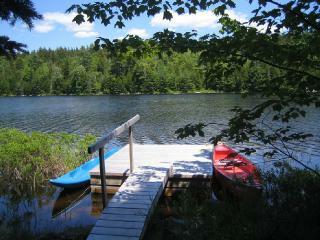 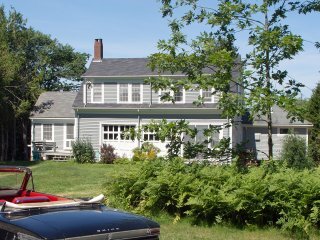 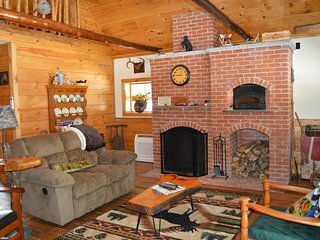 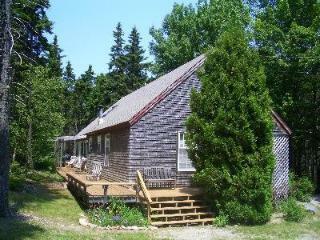 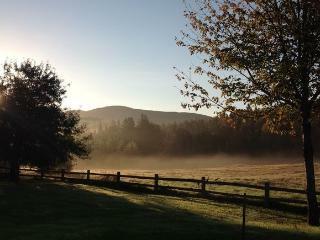 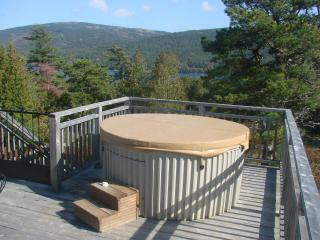 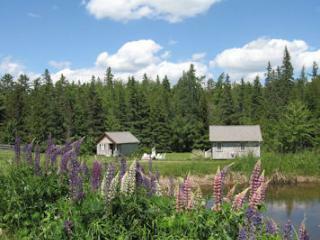 Hot Tub+AIR CONDITIONING+Fire Pit+Views & Access to Somes Sound-Near Acadia NP!